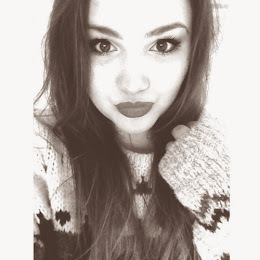 I fell in love with this sweater the second I saw it on Urban Outfitter's website! 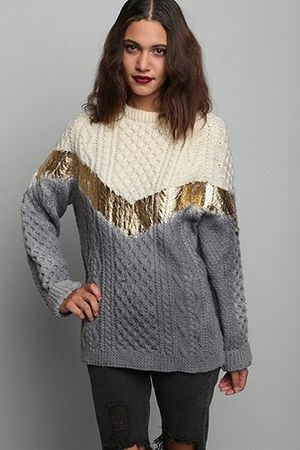 I absolutely love sweaters, and I'll wear almost anything that's gold. But there is a problem..
With Urban Renewal, no two things are the same. They're all different sweaters, so there are people commenting saying that their's had buttons, or a weird ruffle at the bottom. And I'm not one to spend $94 on a surprise. I just wish it was sold in-store, as well. So, that way, I could pick out which one I wanted because I LOVE it! Ahh watched Amanda in Red Riding Hood last week and thought she was amazing. I love her fashion taste too.